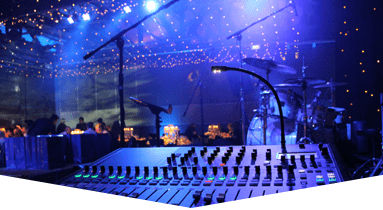 Our event production services in South Florida at Master Sound Productions, come highly recommended by our satisfied clients. 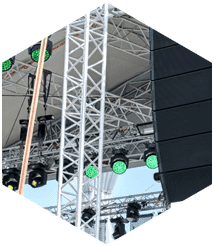 As experienced technicians in the business for more than 20 years, we can accommodate everything from video to backdrops to fences to tables, chairs and more. 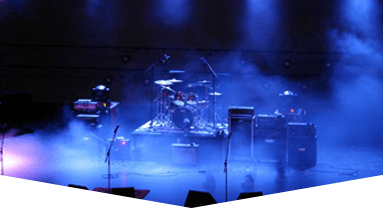 The best part is, you can feel rest assured while your event is going on because our expert technicians will be stationed on site for the entire duration to ensure everything goes to plan. Call us today to learn more about all the great things we can do to enhance your event! 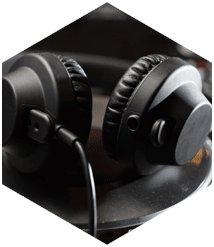 Our equipment is always in excellent condition because we only source from the most reputable names in sound technology. 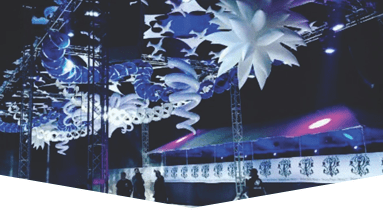 We have a courteous, experienced and trained staff who will provide the highest quality of service for your indoor or outdoor event. 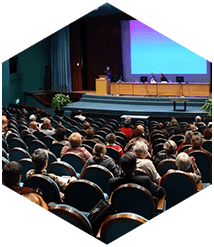 We understand everything that goes into planning a stellar event so we are able to advise you thoroughly on your special requirements, whatever they may entail. 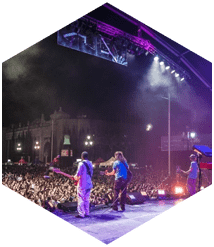 If you are planning an event and need exceptional event production services South Florida, then don't hesitate to call Master Sound Productions today!